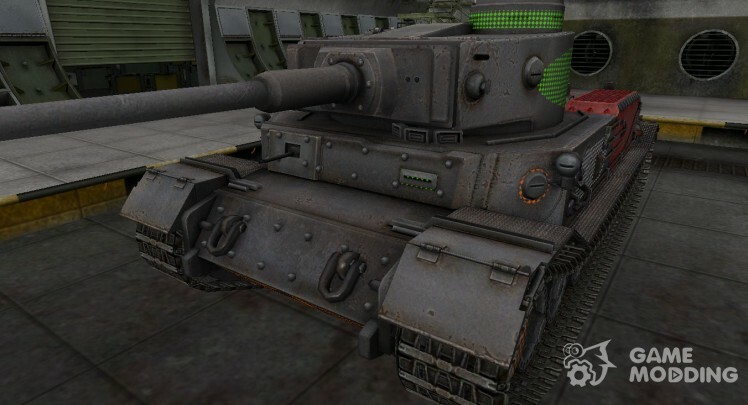 In order to diversify the gameplay advise you to change some of the game elements, such as in this section you can download skins for wot 0.8.3, which will be established in the game automatically. 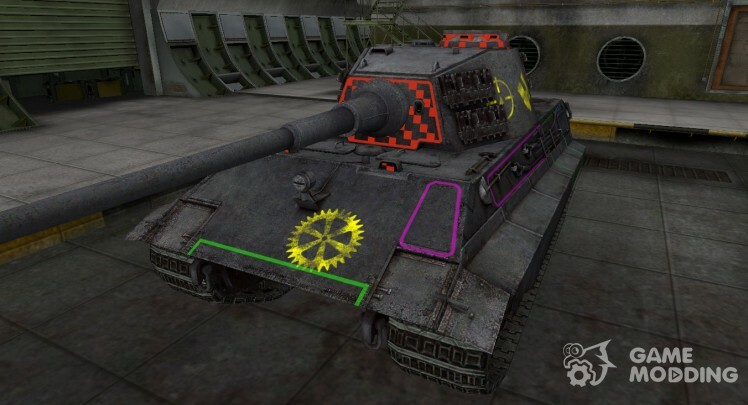 What is a skin? 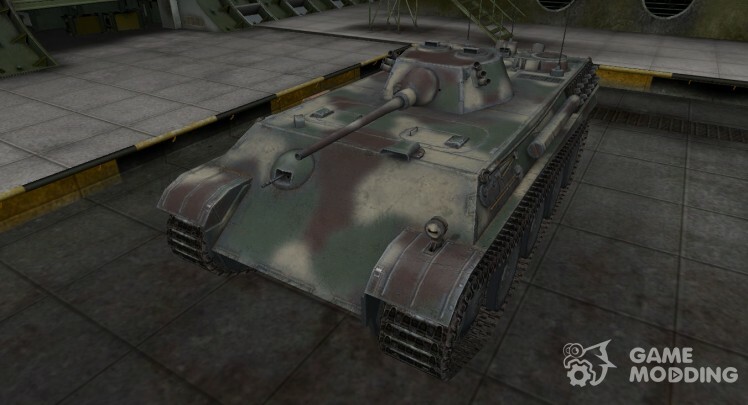 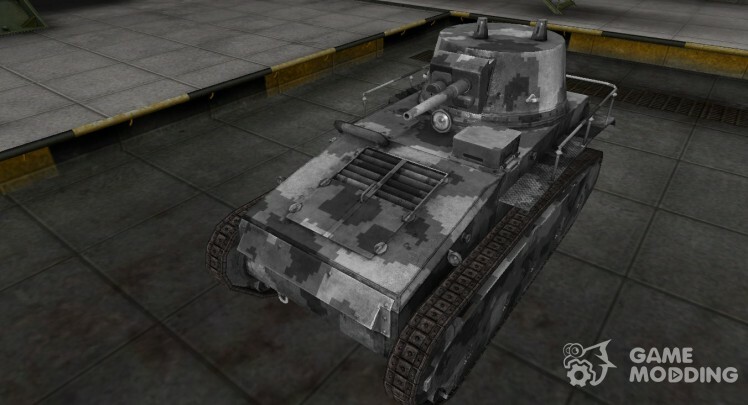 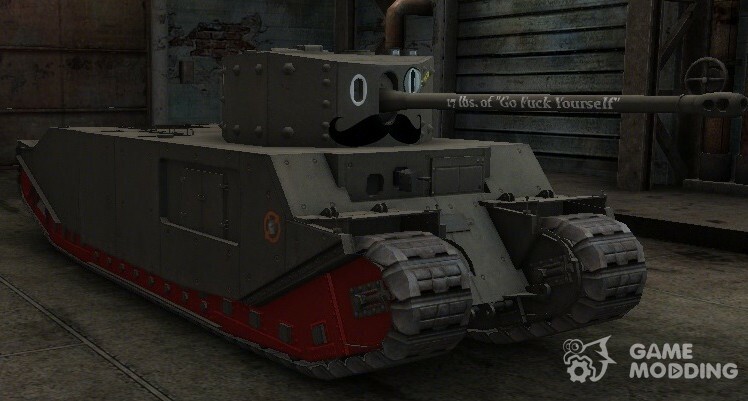 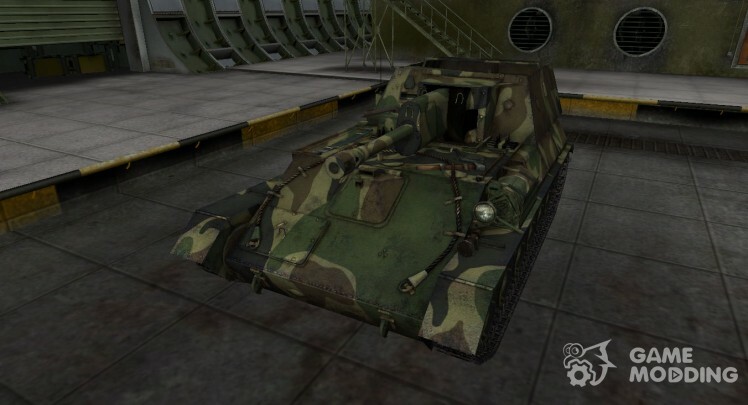 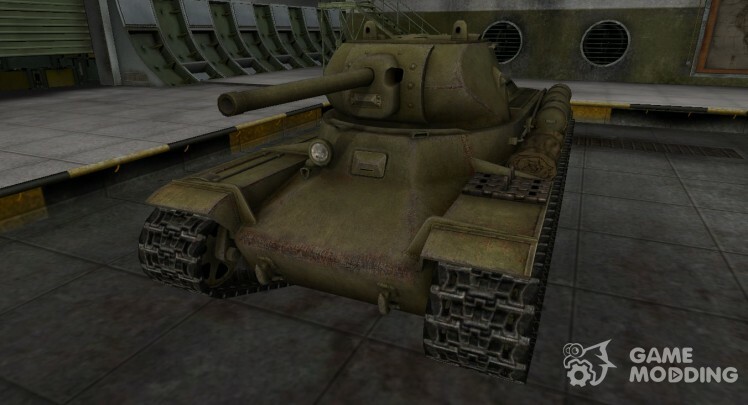 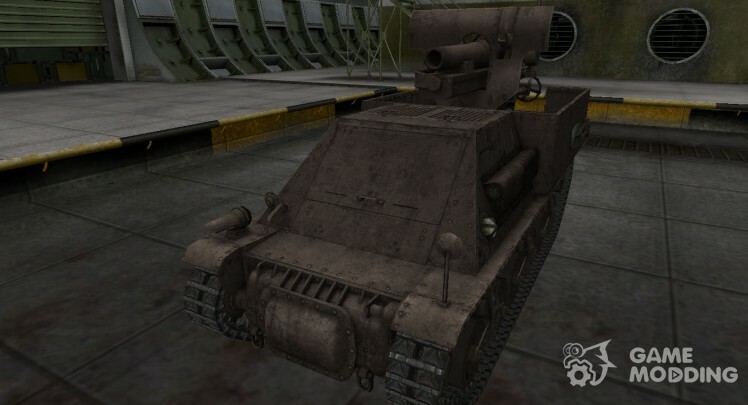 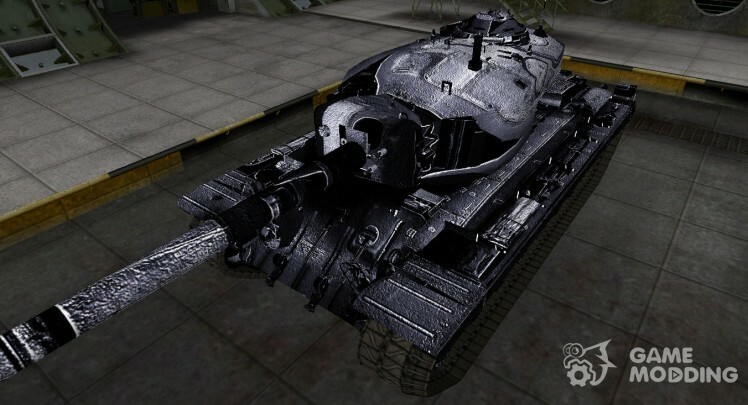 Skinned tanks, or as they are called skins - this is a different appearance of one of the tanks without changing the 3D model of the tank, ie, Tank looks for a different, though, and does not change its shape. 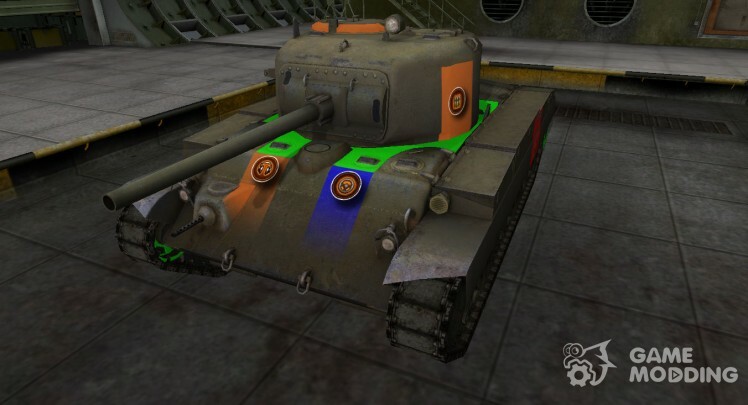 If you download from our website mods you do not have to puzzle over the question how to install skins for tanks?, because all of our skins are put in the game automatically, thanks to our proprietary autoinstaller mods. 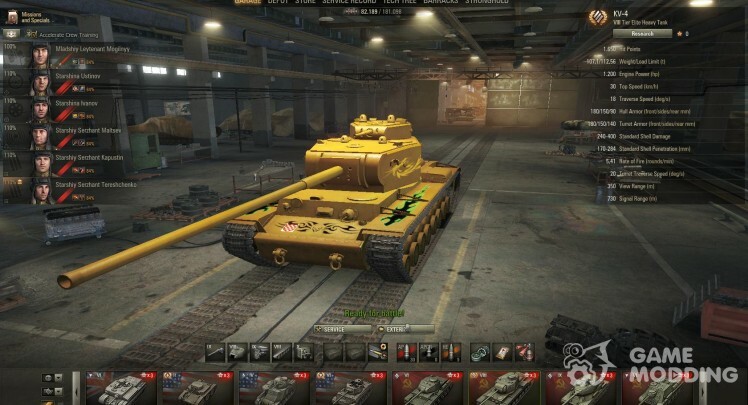 Replaced the standard texture for the gold. 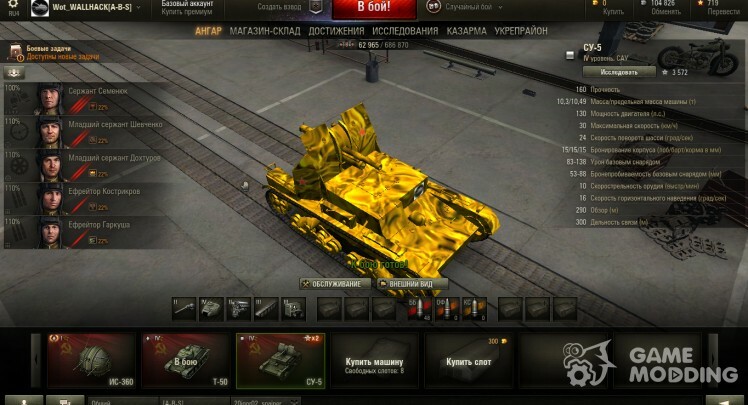 glitter gold skins in sunny weather. 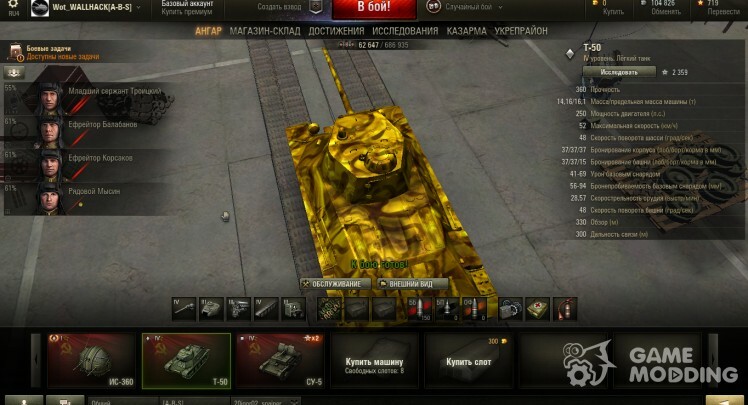 adjustment of Golden textures under the game atmosphere, gold slightly dark tide, it gives realism to the battle. 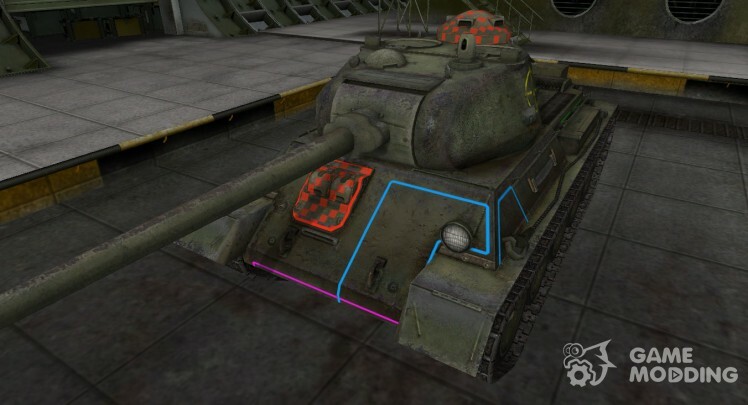 color doesn't cut your eyes!